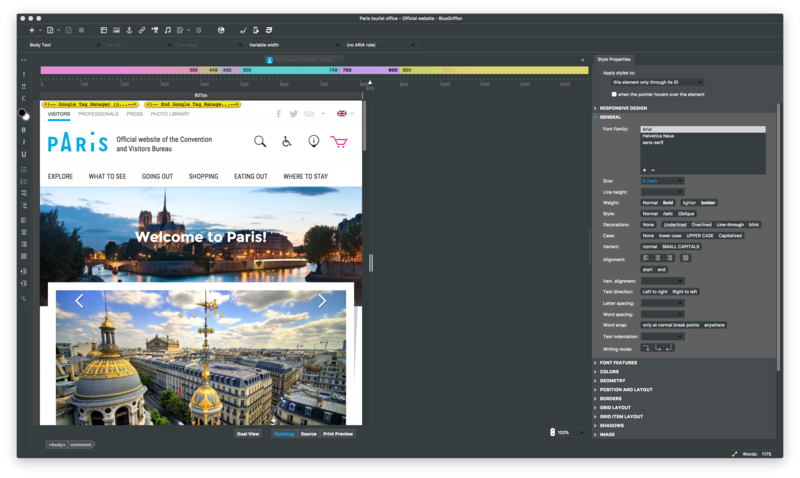 « My HTML Editor is BlueGriffon, an intuitive, modern and robust application. 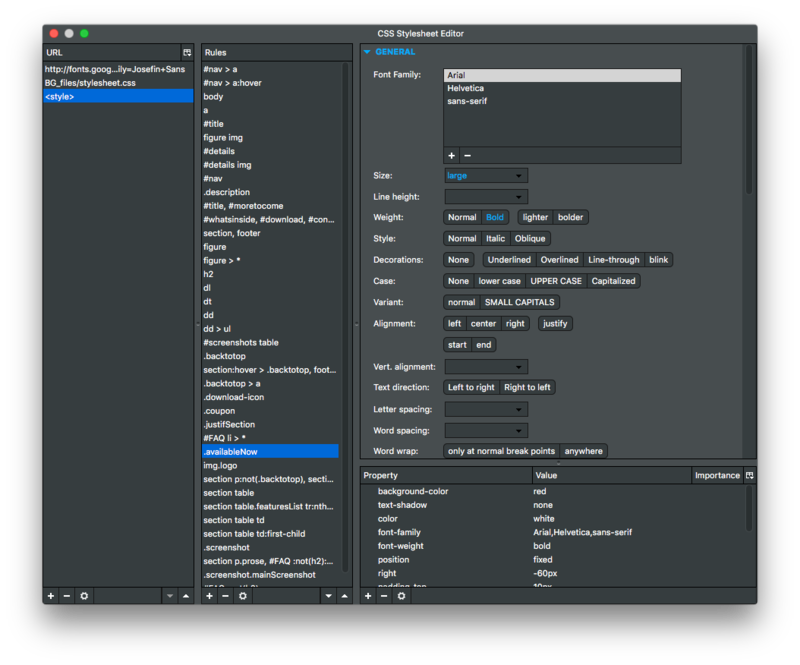 CSS Editor Pro with Media Queries, CSS Variables and even a visual CSS Selector editor! BlueGriffon® is used by millions of users around the world, including Universities, Governments and even the European Parliament. It is officially recommended by the French Government as the Web Authoring Tool for the French Administration in its effort to rely on and promote Free Software (Socle Interministériel de Logiciels Libres). 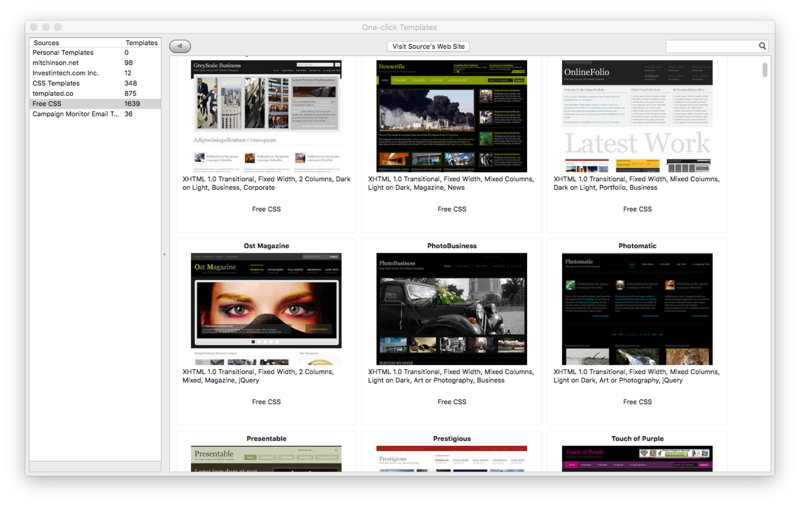 Some screenshots from the OS X version. Our CSS Editor Pro with our own CSS Parser and CSS Serializer. 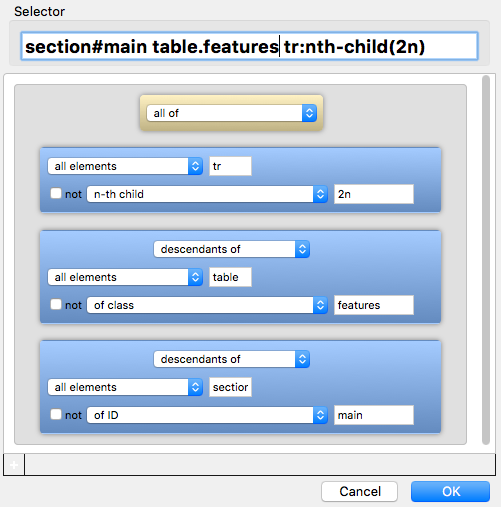 Some features of BlueGriffon® 3.0.1 are only available if you buy a license. A License bought for any v2.x works with this v3.0.1. A License bought for BlueGriffon EPUB Edition works with this v3.0.1. 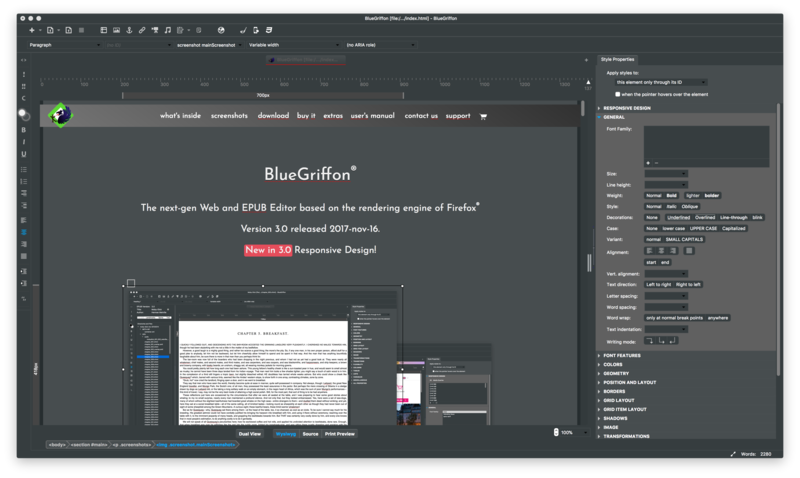 Starting with v2.4.1, BlueGriffon is, on OS X and Linux, available only for 64bits. English (USA), Čeština, Deutsch, Español (Castellano), Suomi, Français (France), Galego, עברית, Italiano, 日本語, 한국어, Nederlands, Polski, Русский, Slovenščina, Svenska, 中文 (简化字), 中文 (繁體字), Magyar, српски. We are sorry but we don't support versions of Windows older than Windows 7, versions of OS X older than 10.8 (Mountain Lion) and the only Linux distribution we officially support is Ubuntu. BlueGriffon® may run on older and other operating systems but we won't accept any bug report on those systems if it doesn't. Alternatively, you can build BlueGriffon® directly from our github repository but only our official builds can enable the extra features described above with a license key. To install the software itself, just download it from the current website. One license of BlueGriffon® is for a single user on a single computer. You can always de-activate an already activated license to switch user/computer. If you have a discount code, you'll be able to use it clicking on the "Get a code?" text in the Shopping Cart panel. After purchase, you will receive from us a very important message by email so please make sure your antispam allows emails from noreply@sendowl.com before purchase. The message contains a download link to the User's Manual, a Transaction ID and a License Key. You will need both the Transaction ID and the License Key to activate your license of BlueGriffon® through the Preferences panel of the application. Please make sure to backup the message you received from us! IMPORTANT: If you buy multiple licenses of the same type (Basic or EPUB) from the same shopping cart, you will receive one single license key and one transaction ID; they are valid for all your users. If you absolutely need multiple license keys, please buy them one by one. Thanks. Purchases are processed by our partner SendOwl and through Stripe or PayPal. PayPal lets you pay using your PayPal account if you have one or all major credit/debit cards if you don't. Customers in Turkey: PayPal recently ceased operations in your country, please contact us directly if you hit issues purchasing our product. Volume (>= 10) and OEM discounts available, please contact us. To upgrade a Basic License to a EPUB License, please contact us. We have some free dictionaries for BlueGriffon 3.0.1's spellchecker. FireFtp is a free add-on for BlueGriffon 3.x. Warning: FireFtp was updated for 3.0; please download and install again if you already had FireFtp installed. We sell our User's Manual because selling it allows us to keep improving BlueGriffon, a software that is and will remain Open Source. Please note that buyers of BlueGriffon licenses get the User's Manual for free with their purchase. Please note the manual is not open source or redistributable. Purchasers of this Manual will receive free updates of the Manual for life, all updates, minor or major, following the evolution of the editor BlueGriffon itself. You can contact us by email at info@disruptive-innovations.com or follow us on Twitter. Please file all bugs, suggestions and requests in our Bugzilla. Product is "BlueGriffon", please write in english. Can I pay in US$ or another currency than Euros ? PayPal will automatically convert our prices in Euros to a price in the currency your PayPal account is using. They're our Shopping Basket processor. By the way, SendOwnl never sees your Credit Card information when you purchase from us. We don't see them either, of course. The payment is processed by Stripe or Paypal. We only deal with the shopping basket, through SendOwl. What are the "Taxes" I see when I order the product? It's VAT and it's only added to purchases made by european individuals and companies. That's absolutely mandatory, since we're also based in Europe. Nothing we can do about it, sorry. It does not apply to customers outside of the European Union. I purchased a license and all I got is a link to the User's Manual, a license key and a transaction ID, no software ? That's totally normal. BlueGriffon® is a free download. 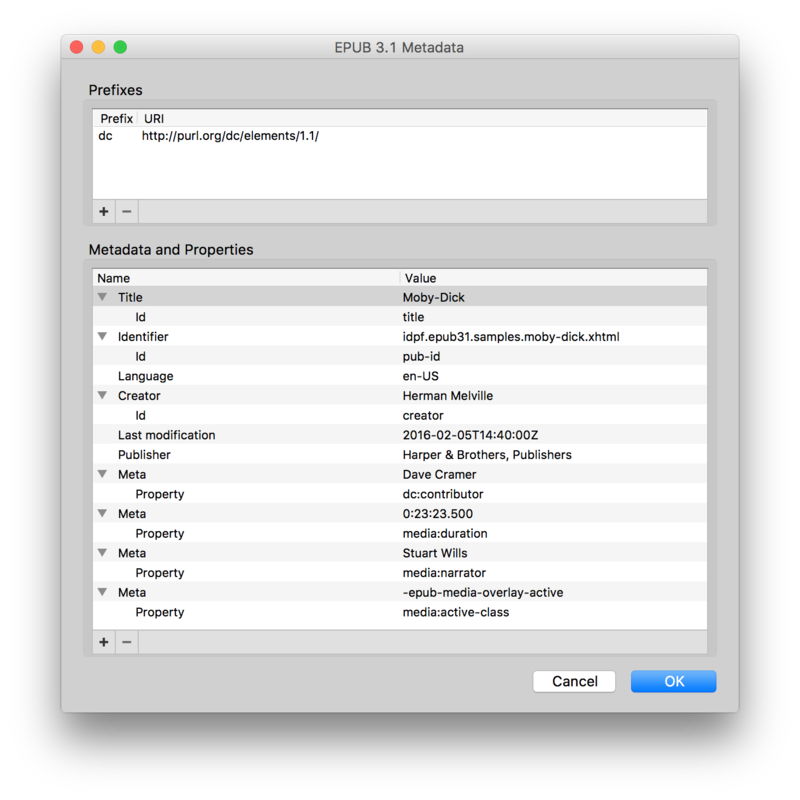 Install it and enter your license information through the Preferences panel to enable the commercial features. What happened to the Add-ons? What happens if I still use a version of BlueGriffon with add-ons? 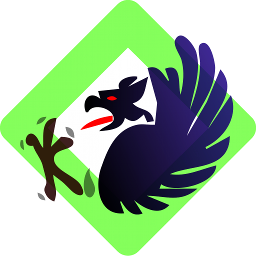 Our previous line of add-ons was discontinued and add-ons made for versions of BlueGriffon older than 2.0 will NOT work with this version 3.0.1... It is then HIGHLY recommended to delete your pre-2.0 profile that is in ~/Library/Application\ Support/BlueGriffon on OSX, AppData/Roaming/Disruptive\ Innovations\ SARL on Windows and ~/.disruptive\ innovations\ sarl on Linux) OR, even better, create another profile (see the User's Manual). I lost my license key and/or transaction ID or I can't activate my license, can you help ? Yes. Please contact us by email and be ready to answer some questions before we send you back your credentials. If you could provide us with your Transaction ID, that will save some time and emails. 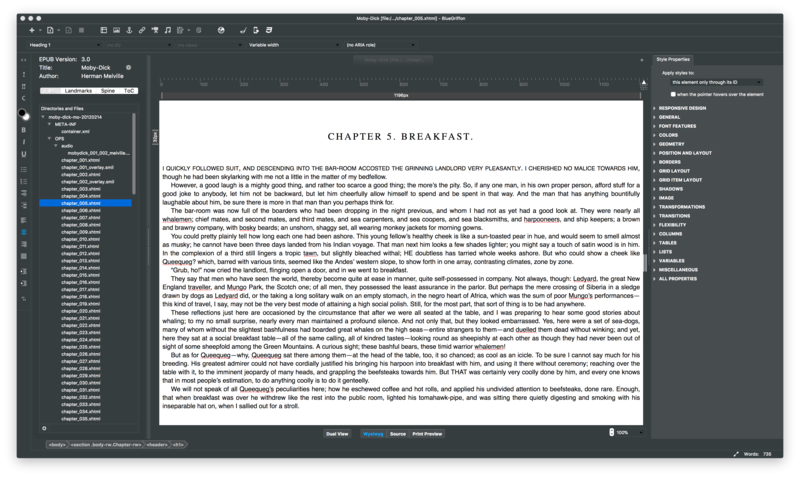 What's the difference between BlueGriffon and BlueGriffon EPUB Edition? 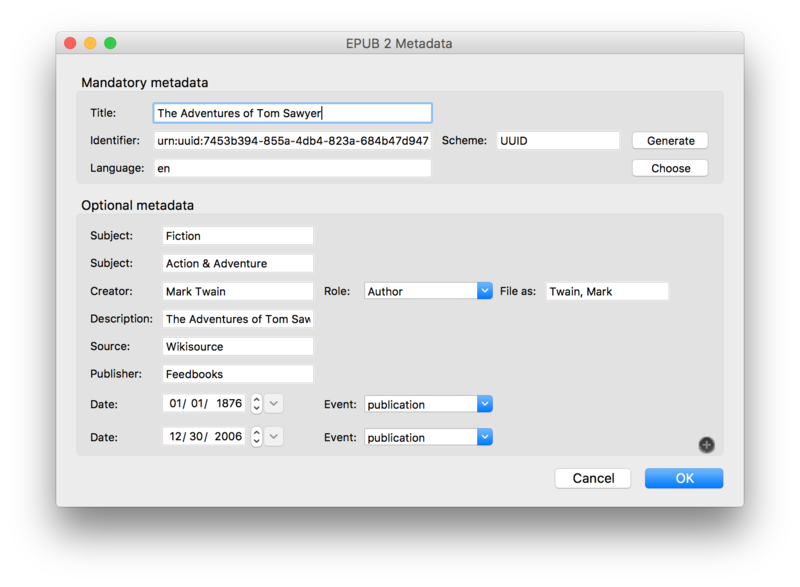 The Web editor and the EPUB editor used to be two different products. We merged the two products into one starting with version 2.2. How will you notify us about future versions? BlueGriffon® makes a very simple call home when you launch it to check if a new version is available. An alert will show up if that's the case. You can tweak this behavior in the Updates section of the Preferences panel. When the application activates or verifies a license, it sends us your license information and an application ID. Nothing more. We don't store these calls at all. Never. When it checks if a new version is available, it sends us the date of the request, the version of BlueGriffon you're currently using and the appID mentioned just above. We store only the date and the version number. Absolutely nothing more. We do not aggregate these data with our license database. And we do that only for global statistics. We do not store and will never store your IP address or even the operating system you're using, BlueGriffon does not transmit and will never transmit your identity, language, information about the documents you're creating/editing, etc..
Be sure we care as much about privacy as you do. BlueGriffon® is a product of Disruptive Innovations SAS, a French software company founded in October 2003. 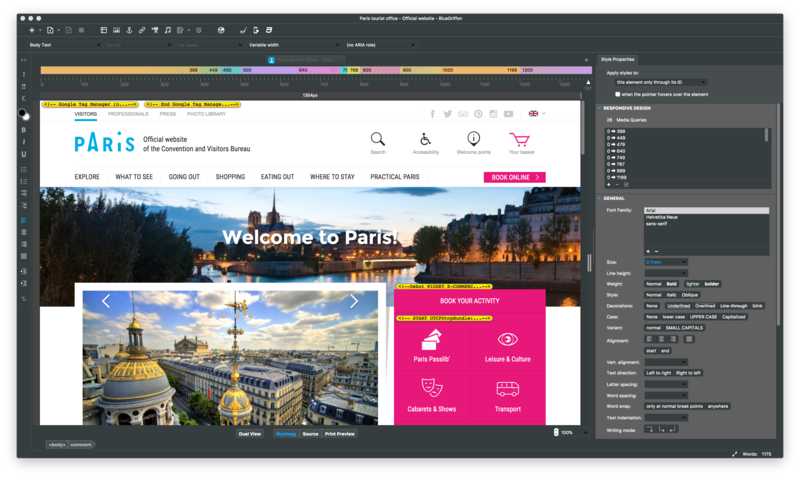 Based in Saint-Germain en Laye, France, Disruptive Innovations SAS delivered in the past premium products like the popular editor Nvu (www.nvu.com) to Linspire Inc., its indirect successor the BlueGriffon Web editor (http://bluegriffon.org) and BlueGriffon EPUB Edition (http://www.bluegriffon-epubedition.com), or the XML editor Etna to the Connexions Project (www.cnx.rice.edu). You can contact us at european business hours by email at info@disruptive-innovations.com. Netscape is a registered trademark of AOL Inc.. Mozilla and Firefox is a registered trademark of the Mozilla Foundation. Opquast is a registered trademark of Opquast. BlueGriffon, a registered trademark of Disruptive Innovations SAS, is not associated with or endorsed by the owners of these other trademarks.